Reliable staff who are fully trained in health and safety. We are currently carrying out many types of cleaning contracts including offices, factories, leisure centres, schools, retail premises, dentists and doctor’s surgeries, food production areas, warehouses etc. We provide our clients with friendly, reliable staff who are fully trained in health and safety requirements and for the type of work they will be carrying out. We use the services of Human Focus who are a web based compliance support service for Health and Safety and offer e-learning training modules which are supported by RoSPA. All of the sites we work on are given a health and safety manual which contains risk assessments, method statements and safety data sheets together with other health and safety information concerning safe use of chemicals, manual handling techniques, colour coding etc. 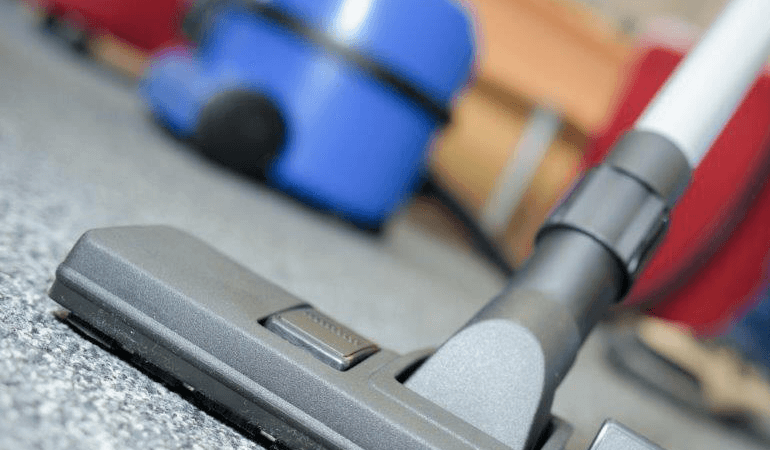 We can set up a periodic cleaning schedule to ensure the ongoing cleanliness of premises to include deep cleaning of carpets and hard floors, kitchens or high level cleaning. We can also provide a laundry service. To ensure that quality is maintained we have built in safeguards. Communications log for immediate response to your requests. Face-to-face reviews with the client. If there are any problems we make sure it is rectified quickly and efficiently.